We, at Angelwax are a small group of industrial chemists who have worked together for over 25 years in the chemical industry. On a daily basis we formulate and manufacture a wide range of specialist marking inks for various applications & industries, including marking inks for BT’s telecommunications cables. As well as inks, we formulate & manufacture UV varnishes & photoinitiators for the printing and packaging industry. 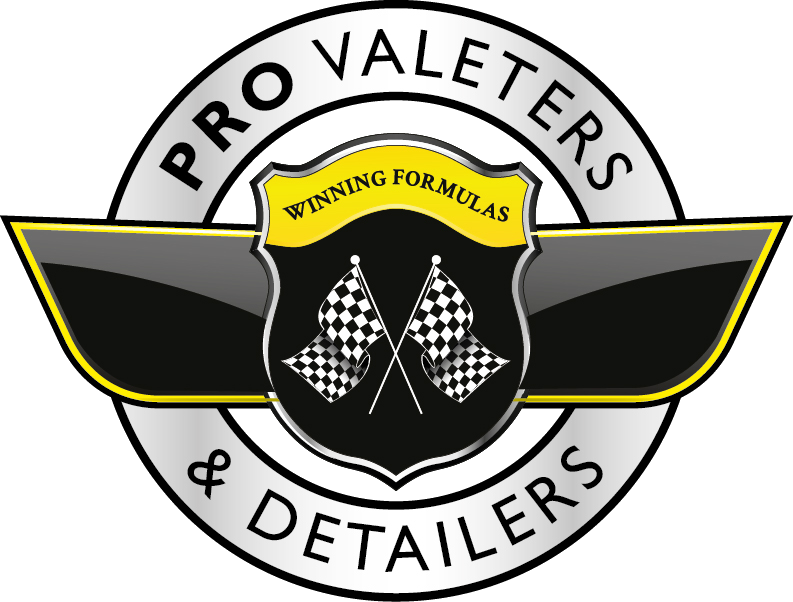 It is with this experience that in 2006 we ventured into the unknown and started researching, developing and designing an entire range of award winning detailing products for the automotive industry, the results can only be described as awe inspiring. Based in Scotland near the city of Glasgow, we have a research, development and manufacturing facility from where all of the Angelwax product range is created before being shipped all over the world. Our liquids and wax products are made in small batches by hand and then stringently tested to ensure that only the finest quality detailing products leave our premises to adorn your vehicle. “All of our creations are exact, precise and genius in nature”. Our unique range of detailing waxes contain the highest quality, pharmaceutical grade wax the world has to offer and when combined with our unique blend of natural oils they leave a finish that is unsurpassed with the durability to outlast even the most expensive waxes available in today’s market.